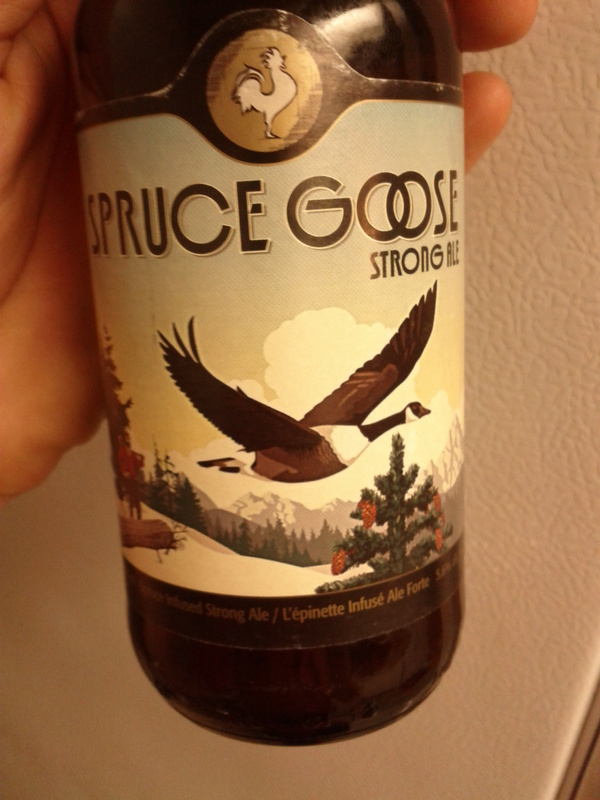 Big Rock is now making a spruce tip ale. It’s pretty good, but not as good as the stuff Jesse makes. Kevin and Eric, take note. This entry was posted in Ramble and tagged beer, Big Rock, spruce. Bookmark the permalink. Yaaaaayyyy Big Rock!! Yaaaaayyyy picea engelmannii!! Yaaaayyyy picea glauca! !